Exchange Online protocol authentication policies control what protocols a user can connect to mailboxes with, but it would be much better if we didn’t have to worry about some old and insecure protocols. 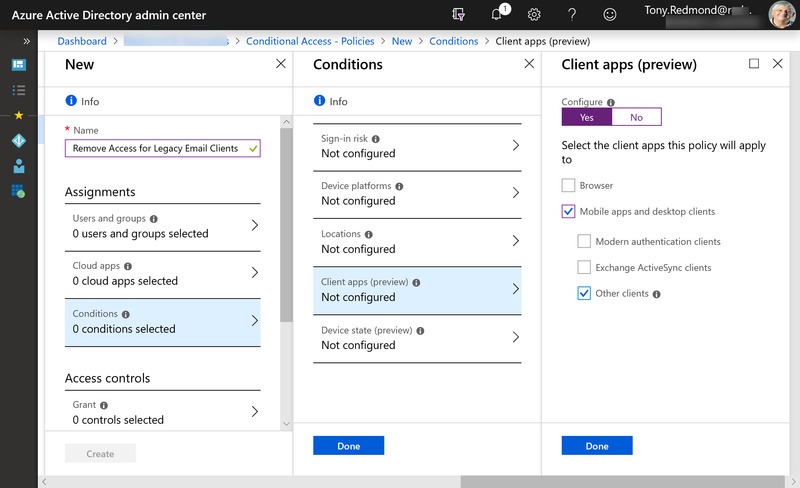 Azure Active Directory gives Office 365 tenants the chance to clamp down on IMAP4 and POP3 connections and close off some of the holes that attackers try to exploit. Microsoft says that this can lead to a 67% reduction in account compromises, so that’s a good thing. 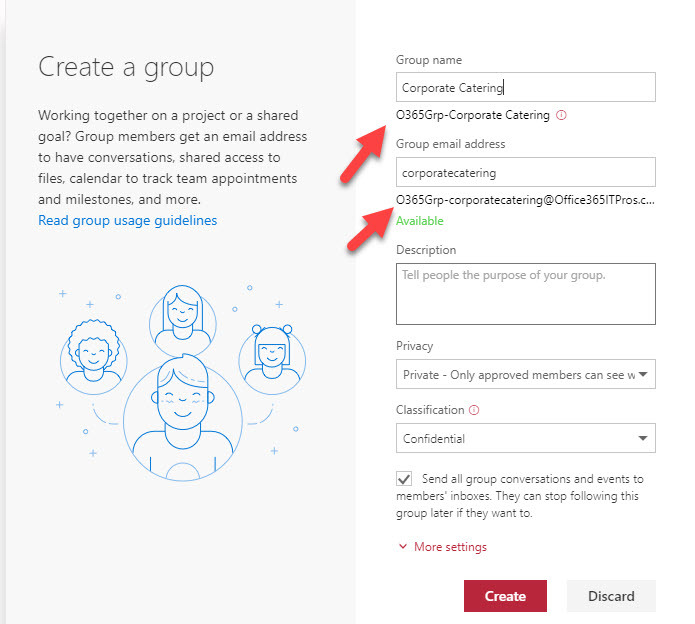 The Office 365 Groups Naming Policy is now generally available. The policy has taken nearly two years of preview to not get very far, but at least it’s now an official part of the service. Microsoft considers the naming policy to be an Azure Active Directory Premium feature. 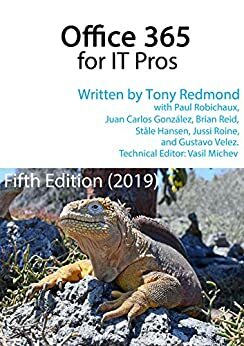 Many customers might think differently, especially because the naming policy must be implemented through PowerShell and can easily be mimicked through PowerShell. And of course, Exchange Online’s distribution list naming policy is free. The January 24-25 Azure Active Directory outage demonstrated once again how important AAD is to Office 365. 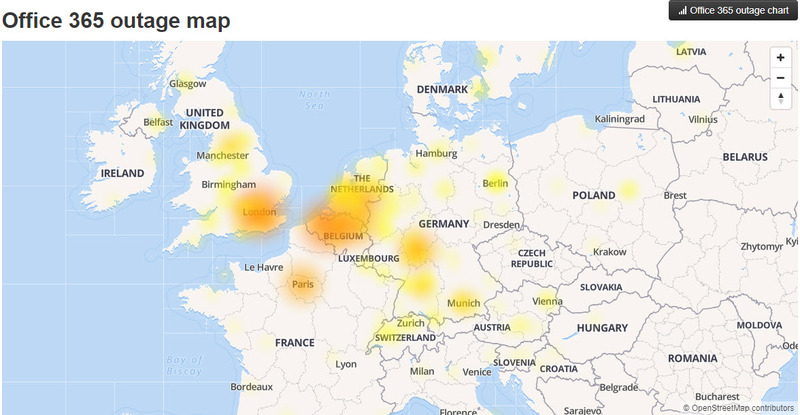 Microsoft’s Post Incident Report tells us what happened to deprive 1% of the users in Europe of service. That doesn’t sound a lot, but you’d be mad if you were affected. Microsoft has launched email one-time passcodes (OTP) into preview for Azure Active Directory guest accounts. It’s all to do with better collaboration. OTP doesn’t support Teams, Planner, or Office 365 Groups yet, but it can be used to share documents from SharePoint Online or OneDrive for Business. Making sure that Office 365 user (and administrator) accounts have good passwords is a never-ending task. 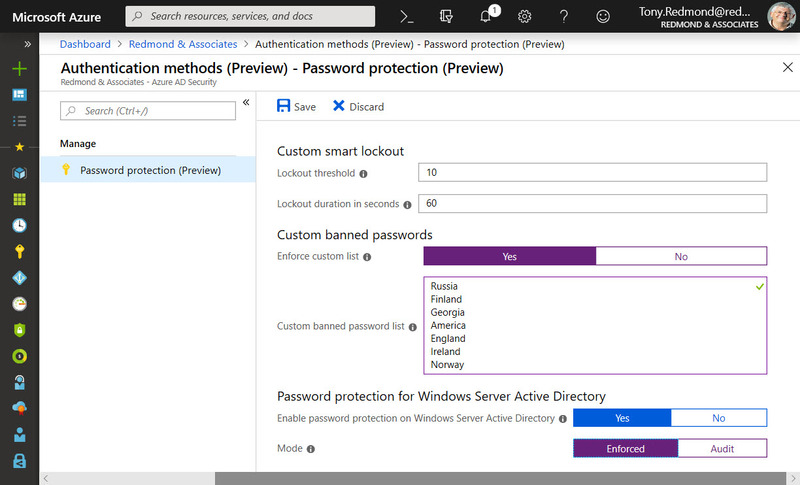 A new preview feature in Azure Active Directory helps by ensuring that users can’t include common words specific to the organization (like its name) in a password. It’s another piece in the puzzle to frustrate potential attackers.